Don’t say we aren’t good to you. 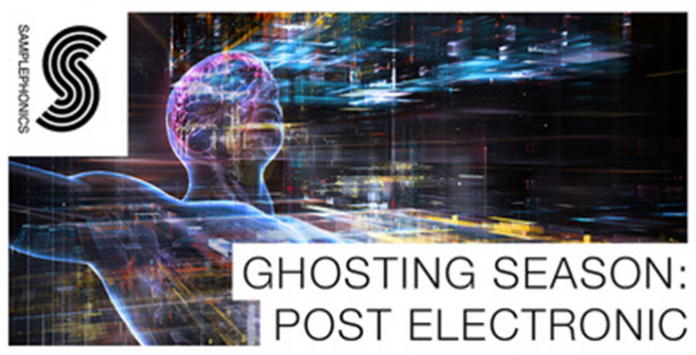 This stunning sample library from electronic pioneers Ghosting Season is an absolute steal, bursting to the brims with absolutely essential loops and samples ranging from 90bpm right up to 155bpm. Exploring this sample pack is a hugely invigorating experience, each groove being a total surprise yet feeling like something that will remain in your sound library for as long as you make music. From satisfying textural pads to ambient piano melodies to expertly crafted drum loops to melodic guitar patterns, this sample pack really does have it all. Drifting seamlessly between ambient electronic, deep house, future garage, dub step, hip hop and even trap music, it is impossible to tie these sounds and samples to any particular genre, yet astounding how easily they fit with such contrasting styles. The sample pack is available to download in 24 Bit Wav, Acidized Wav, Apple Loops and Rex2 Loops. The one shots can be downloaded separately if desired, and all packs come packaged with 73 sampler patches for Ableton Sampler, EXS24, Halion, Kontakt, MachFive, NNXT & SFZ.